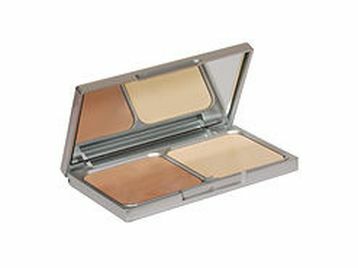 Featuring the Exclusive Foundation that matches all skin tones! (even while wearing tanning products). A wide range of make-up available and also Home Parties available on request. 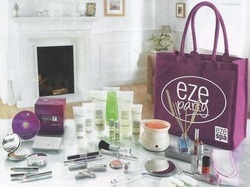 EZE SPA are a collection of spa grade products, all manufactured within the uk. essences which will help you unwind, refresh or revive. NEW AND EXCLUSIVE - Turn back time. Contact Katherine at the salon for more details.